The dust has settled. After hundreds of Dota matches across the Open and Regional Qualifiers, eight teams have emerged victorious. 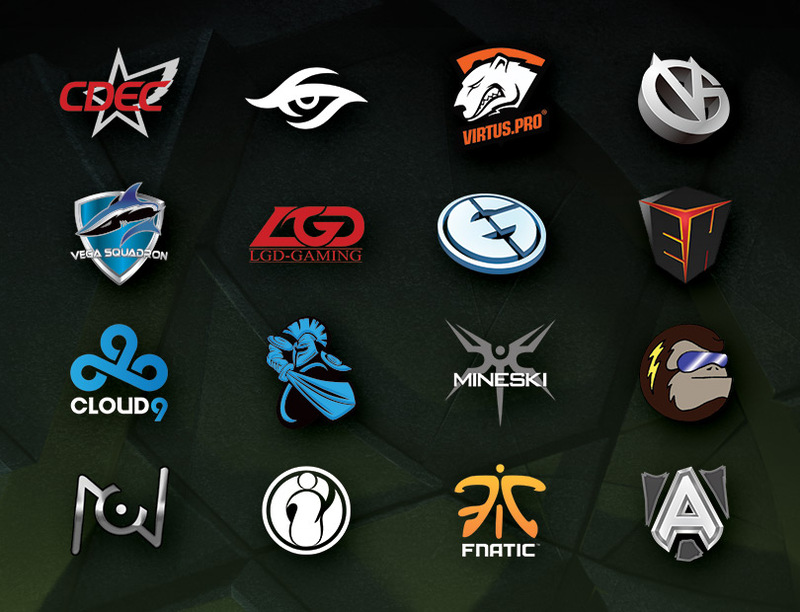 These teams will now join the directly invited teams to make up the final sixteen that will compete at The Frankfurt Major. Already, the road to The Frankfurt Major has been packed with excitement as both veteran and rookie teams have proven their worth. While former champions Alliance, Invictus Gaming, and NewBee made a return to prominence, extremely solid play was seen from Fnatic, Cloud9, Mineski and (Monkey) Business. Especially impressive were Team Unknown, a Peruvian squad who entered the Open Qualifiers and then fought all the way to the Main Event through the Americas Qualifiers. The Main Event for The Frankfurt Major will take place at Festhalle Messe in Frankfurt, Germany this November 16 through 21. The sixteen teams will battle over six days, using the same Main Event format as The International, to claim their piece of the $3,000,000 prize pool. If you’ve never been to a live Dota tournament, don’t miss out on your chance to see the action in person, meet the players and personalities, and check out the merchandise available at the Secret Shop. Tickets to The Frankfurt Major Finals are still available, and can be purchased here.